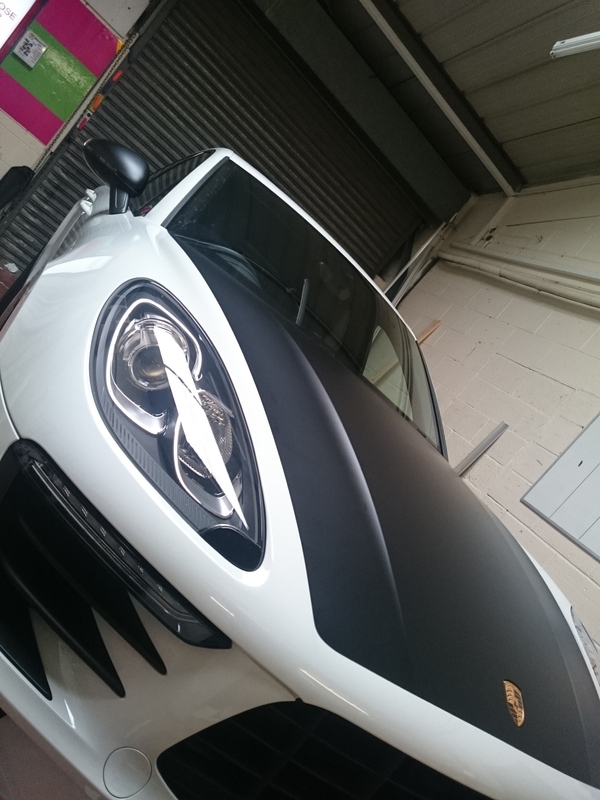 when we had the change to work on this fanstastic looking car, we jumped at the opportunity. 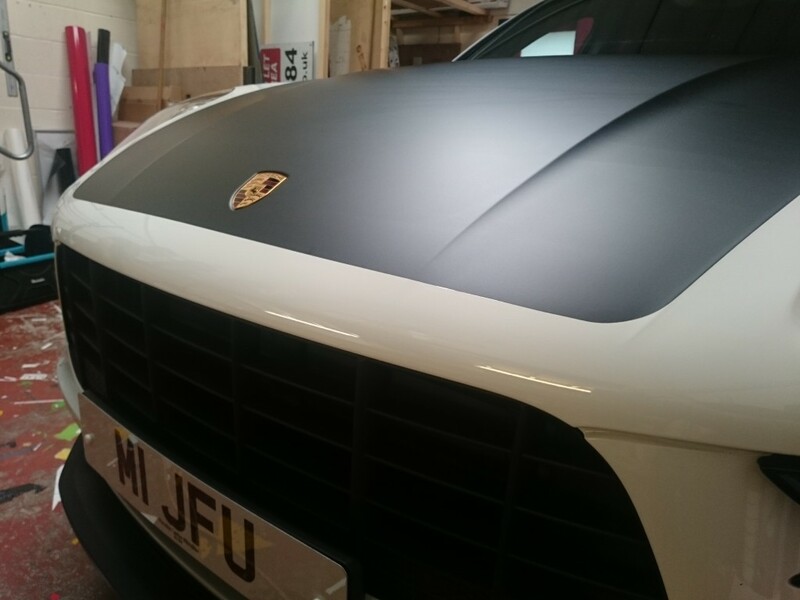 The owner of this car wanted a specific bonnet wrap they had seen in a car magazine on a GT car, which we thought was a great idea. 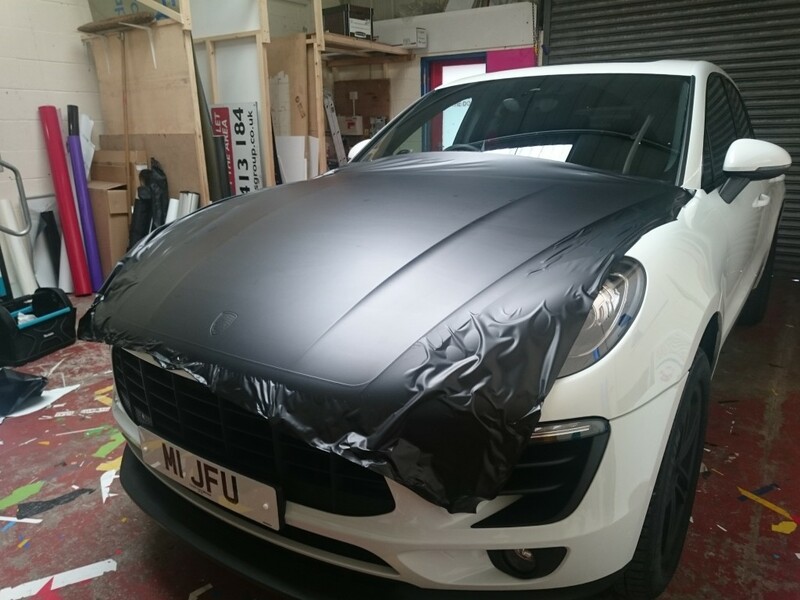 Matt black, shaped to follow the contours of the bonnet, cut using a knifeless tape, which was applied prior to the vinyl so that no damage was done to the customers paintwork. 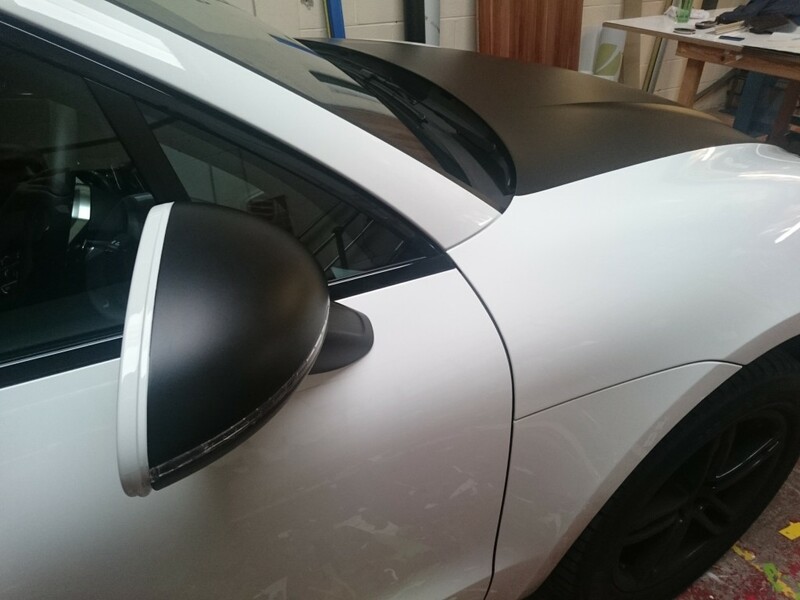 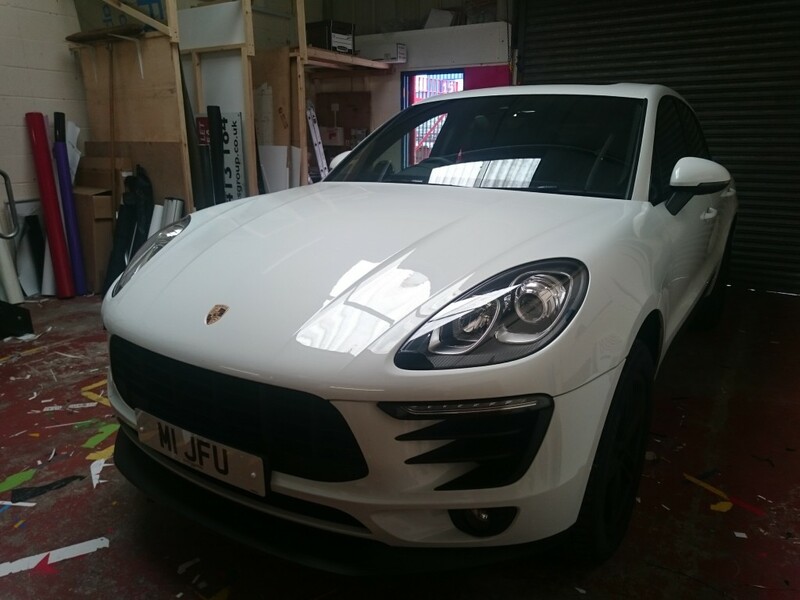 followed by matt black on the wing mirrors to match, a great finish.